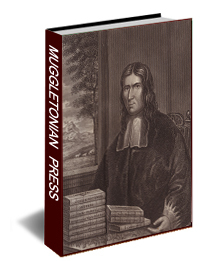 A full understanding of the development of Muggletonian theology requires a study of the Muggletonians rich and varied hymnology. For a small sect they produced a large library of songs of thanksgiving, especially in view of their rejection of prayer and religious services. 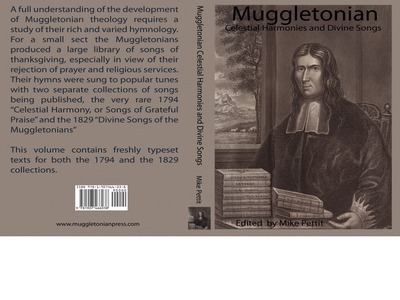 Their hymns were sung to popular tunes with two separate collections of songs being published, the very rare 1794 "Celestial Harmony, or Songs of Grateful Praise" and the 1829 "Divine Songs of the Muggletonians" This volume contains freshly typeset texts for both the 1794 and the 1829 collections.